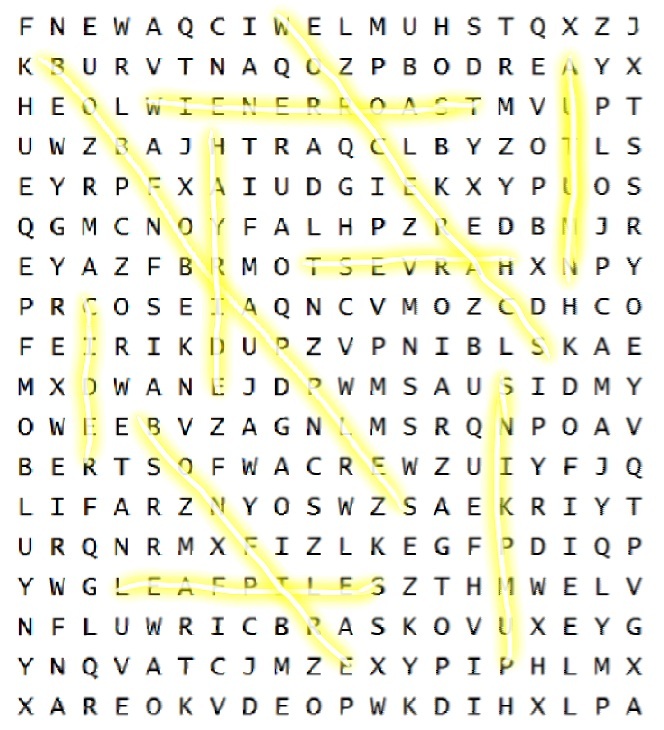 Not to deny what I had promised elsewhere, here is the new word search puzzle for this Wednesday. I will link to the solution tomorrow. Can you find these 10 words/phrases in the puzzle above?